Loopmasters has released Electro Folk India Vol 2, a sample library by EarthMoments. 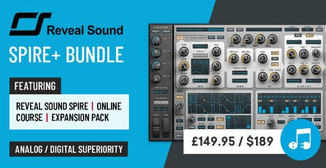 Optimised with the closest attention to detail and recorded using tube Pre-Amps and Mics on 96kHz, Volume I of this essential sound library of over 176 samples from the special series Konnakol Shiva, Galactic Khol, Bass Dholak on Pluto, Divine Mantra, Angel Sarangi, and more. 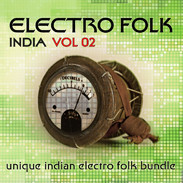 Electro Folk India Vol II Bundle is a boutique collection of samples created by a fusion of the analog and the digital. Live recordings of India’s folk instruments performed by top Indian musicians have been given unique digital treatments, creating a path-breaking samples bundle. 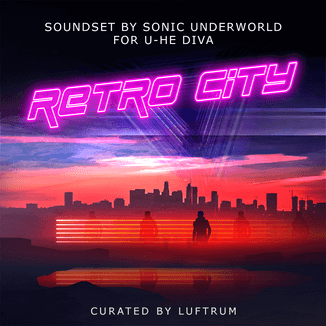 The collection pushes all soundscape boundaries is the future sound of music. 780MB content, 175 Loops in 24 bit quality. Includes 14 Angel Sarangi Loops, 17 Bapang On Saturn No Pitch Loops, 28 Bass Dholak 90 Bpm Loops, 16 Divine Mantra Loops, 9 Flute Nebula Loops, 21 Galactic Khol Loops, 33 Kanjira Gravity Loops, 18 Konnakol Shiva Loops, 19 Neptunian Khol Loops. Electro Folk India Vol 2 is available to purchase for £24.95 GBP.